A scholarship is a grant that serves as an aid for a student to be able to attain a certain level of education. 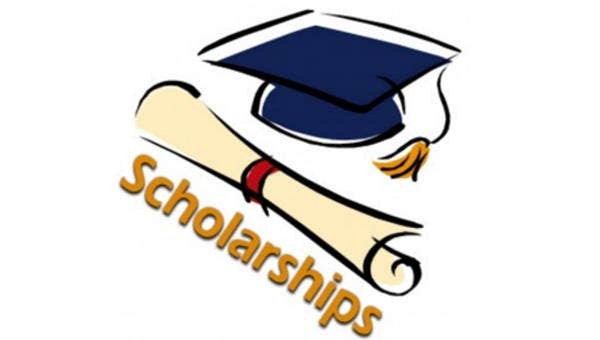 Most of the time, a scholarship is granted to a student through the financial help of an organization or the school where he or she wants to study. A lesser fee, depending on the scholarship that was given, or free education is oftentimes offered to deserving candidates. There are various criteria considered before a scholarship can be granted to an aspirant. A part of this criteria is a scholarship essay that may or may not be written on the same date of application, depending on the scholarship processes of the learning institution and other bodies who are willing to help. 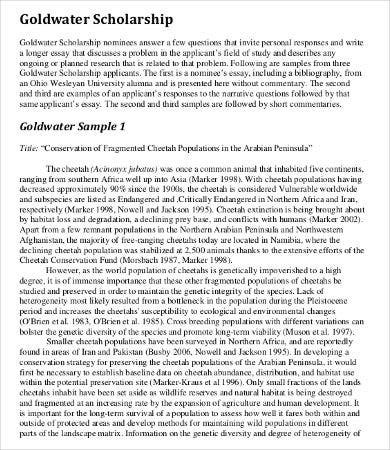 You may take a look at our Essay Outline Template to guide you in the creation of such document. 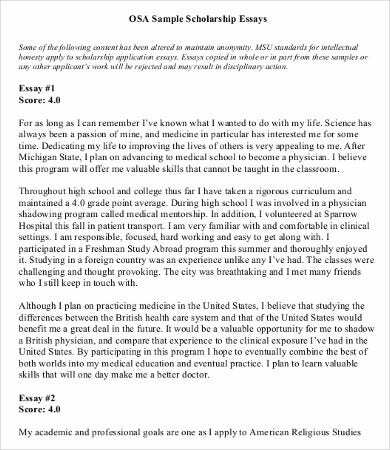 The most important part of a scholarship essay is to give thanks for the opportunity that was given to you. 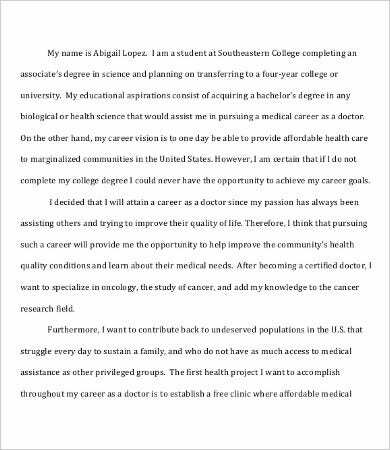 Just being considered to apply for a scholarship is already a pleasure and an achievement that you should be proud of. Make the organization feel that you are both humbled and grateful for the opportunity that they have made you try. 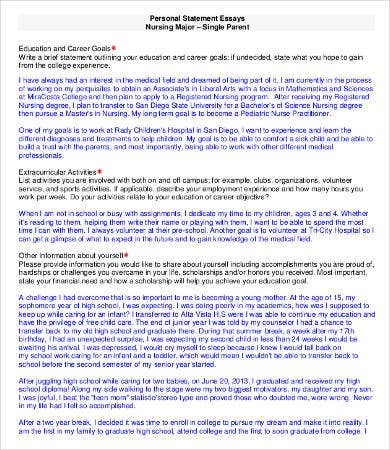 The next thing to provide is a list of the reasons why you deserve the scholarship. Start with your achievements during your previous level of education, which may include both academic and noncurricular activities. You can enumerate the awards and citations that you received and your exemplary performance in terms of school activities. Know the mission, vision, goals, and objectives of the school and state how you will be able to help them achieve or promote it should you be chosen as one of their scholars. You should also align the core values that the school or organization give importance of and let them know that you also individually believe that those are important values that can help improve someone’s being. Remember to always emphasize your intent to study at the prestigious institution when writing your essay. Writing your achievements is a big plus, but more than anything, you also need to emphasize what you could do for the institution—whether adding prestige in the form of published journals, academic excellence, or renown. 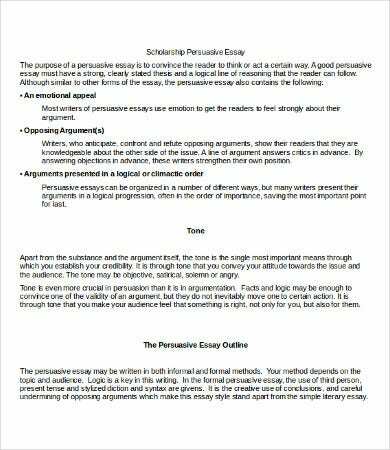 Apart from scholarship essays, we also have Argumentative Essay templates available for download. You can say what your dream is and who you aspire to be and only through the scholarship can you achieve it. Especially, write how the scholarship can help you continue your education including the financial conditions of your family and how you will be able to help them as well. Know a few things about the school that you like and give them the impression that you like the way they do things or you truly want to get the kind of education that they provide. Make them understand that you do not only excel in academics but also on other aspects like student council participation, sports, writing, and other extracurricular activities that promote student empowerment and development. 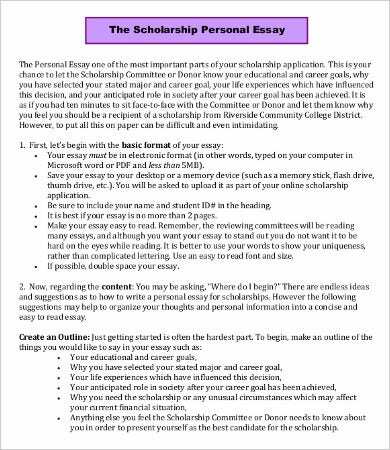 A scholarship essay is only a part of the entire application process, but it sure can leave a positive impression about you and your application should it be written correctly and appropriately. 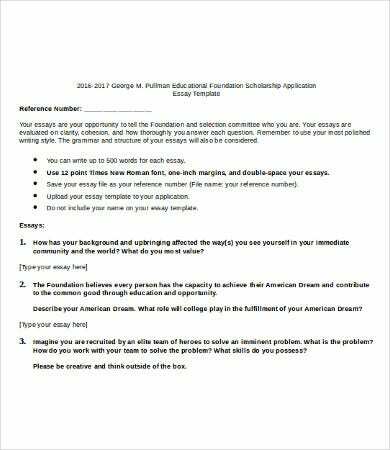 Make sure that you use professional language and a formal format for your scholarship essay. Once all these guidelines and suggestions are considered, pat yourself on the back as we believe that you can go through the next processes of the screening.